Starting a brand or business is everyones dream. When we think about changing this dream to life, beware, we are going to face a lot of challenges in every step. Before committing to build it, we have to check whether the idea is unique, whether it could give a solution to a current issue. Also, try to find those changes that our brand could give to the world. Launching a unique brand could not make it unique. Establishing it, offering a purposeful, valued, and essential making our brand feel inevitable is more important. Grabbing the world’s attention is the next big thing! A place full of countless experienced players who conquered the industry is our competitors, reaching for things to make the start-up visible by beating these competitions. So, what are the major plans to make your start-up standout from the crowd? Well, for startups, it is essential to have a strategy, having all the necessary goals and a clearly defined vision and mission. This is where online marketing comes into play. The internet offers us a wide variety of techniques and tools to establish your brand gaining a ton of engagements and popularity. Without spending too much money on advertisements, the greatest companies brand. They don’t sell. Keeping this in mind let’s go through some of the most significant digital marketing tips that can drive your start-up to new heights. Build online presence: Start with a well-designed website with enthralling UI/UX. Start on Branding: To define your brand, come up with a brand identity. 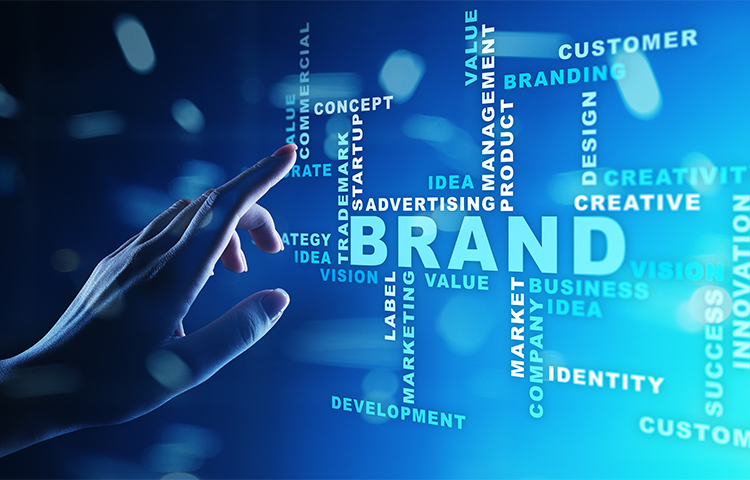 It’s important to have a compelling branding personality to set your brand apart from the competitors. SEO: For achieving great website visibility, concentrate on content, website structure, search engine optimization and keyword. Make the website mobile friendly, ensure all pages of your website are error-free and don’t forget to include the website pages with proper Meta tags, descriptions, headlines, image alt tags etc. PPC Marketing: It’s a blessing for businesses that have only a limited capital to invest in marketing. With PPC marketing, we can build a strong presence in search and other marketing channels. Try various social media channels: There are many social media platforms to look and try out. To widen the visibility of your brand, we need to find the right social media platforms that can be valued and loved-important to marketing your start-up. Are you about to start or launch or already launched your business? 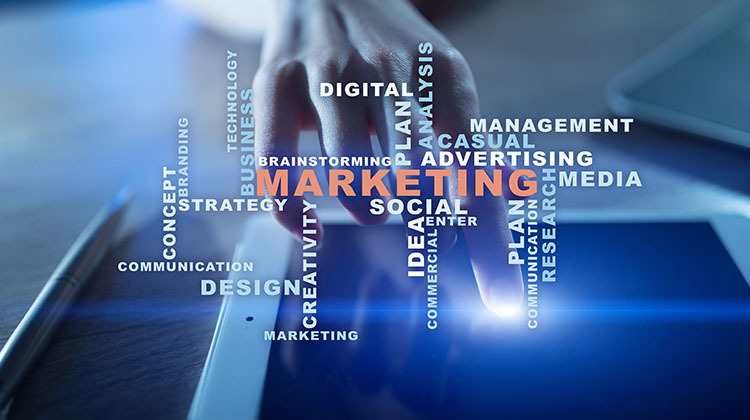 Digital marketing is necessary for its success. 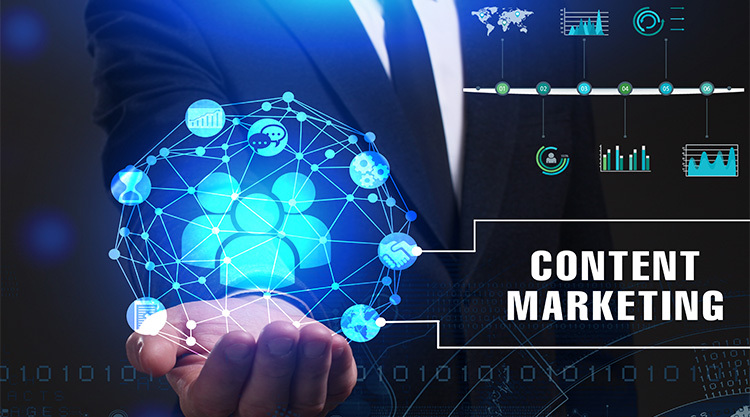 At ICMB Call services, we specialize in helping startups, brands, businesses, organisations and entrepreneurs with digital marketing. 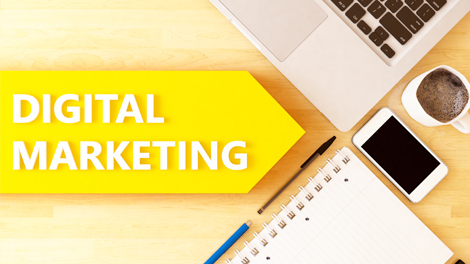 If you want to take your start-up digital marketing strategy, get in touch with us today! Why is digital marketing important for every brand? Today we have access to information anywhere anytime. The Internet is providing endless opportunities for us. Thanks to the web. Nowadays, people are in a raise to start and establish their own brand. Beyond SEO and Adwords there are various tips and tactics to apply in todays marketing. For attracting customers, there are several easy ways. 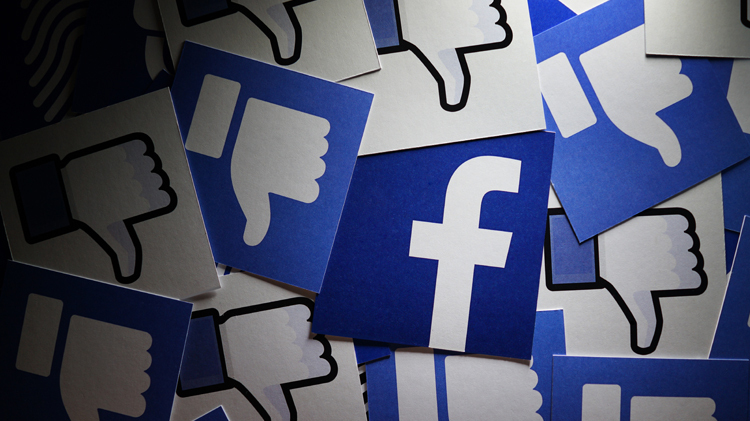 Facebook is temporarily removing their most robust ad targeting options. However, this will affect the new campaigns. The existing campaigns which use targeting options such as school, employer, and field of study or job designations are not affected. Until Facebook have the right processes in place to help prevent data security and privacy, they are removing these self- reported targeting fields. Over and over we would have seen or heard people advising us that when it comes to online marketing, content is king. Well, I'd disagree to that and say that "meaningful content was the king!" Today, people are more concerned about the quality of information, product, service or anything for that matter. With the mind-blowing evolutions online, users now get things almost instantly with the click of a button. See, their choices are limitless and, your competition is getting tighter and tighter. So, how can you win all those hearts with content or content marketing? Let's find it out! 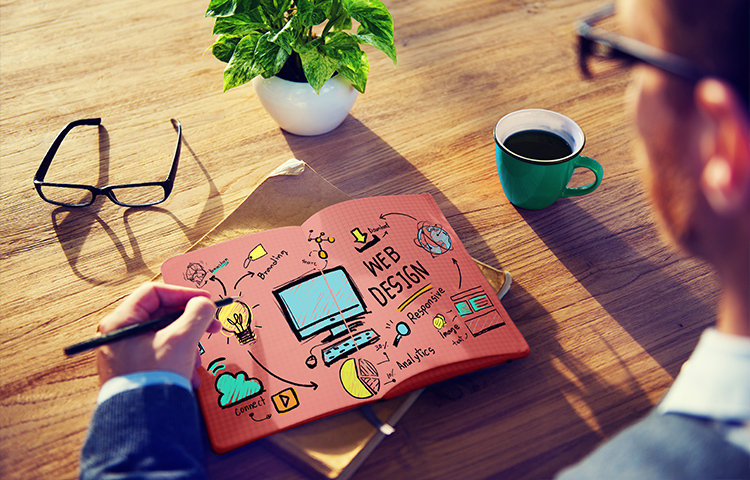 How important is a website design and how it helps in making a business fruitful?